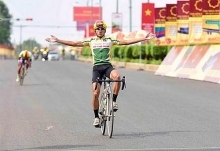 Vietnamese Đinh Văn Linh won the Dalat Victory Challenge 2019 cycling tournament’s men’s 70km race in Lâm Đồng Province. Linh took the gold medal with a time of 3:58.46, followed by Huot Loyraksmey of Cambodia in 4:11.28, and Sang Seyha from Laos after 4:17.32. Speaking to reporters at the finish line, Linh said he was happy as it was the third time in a row he has won this title and he was thankful for the support he received from his competitors who shared water and food with him when his logistics team failed to reach him. Vietnamese athletes secured the top three positions in the women’s class with Vũ Thị Kim Lộc on top in 4:46.00. Quàng Thị Xoan was second and Cà Thị Thơm third. The men’s 42km race saw Pierre Yves Catry of France finishing first in 2:44.49. Australian Frank Zgoznik and Dekkers Han were second and third, respectively. Organisers also presented prizes to athletes who won age groups from 12 to over-46. Earlier on Saturday, the international marathon Dalat Ultra Trail 2019 closed with new champions. Australian Ellis John claimed the top podium of the men’s 70km event in 7:03.11. 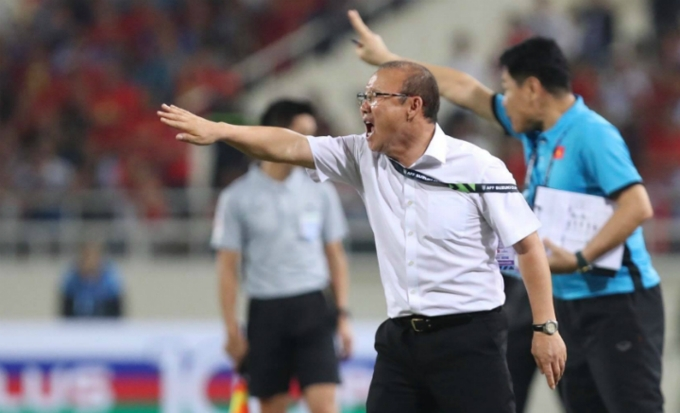 Japanese Hisashi Kitamura and Mohamad Affindi Nudin of Malaysia followed him. Kim Matthews, also from Australia, won the women’s category in 8:08.45. 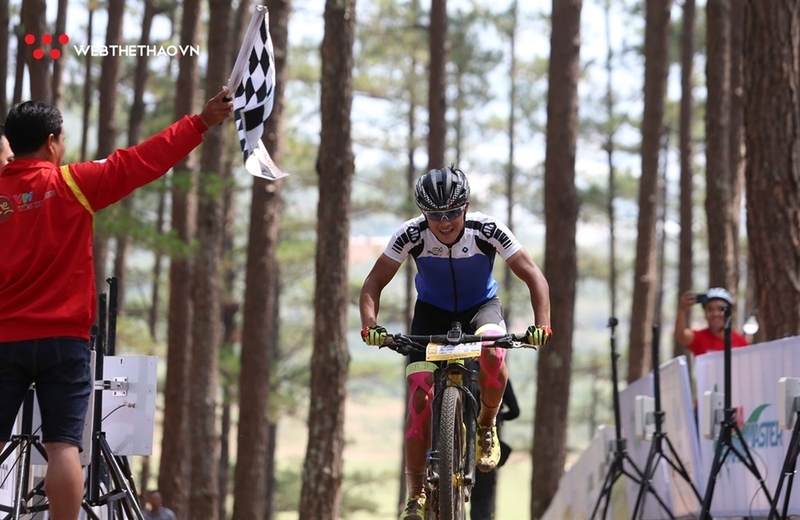 Malaysian Tahira Najmunisaa Muhammad Zaid and Christine Loh made up the rest of the top three. 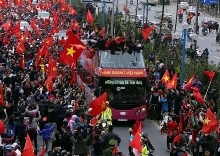 Đoàn Ngọc Hoàng of Việt Nam secured the men’s 42km while Louasse Constance took the women’s title. The Dalat Ultra Trail also had 10km and 21km races. More than 4,500 athletes took part in the two events over three days.